← Ding dong! The Workbench is done! 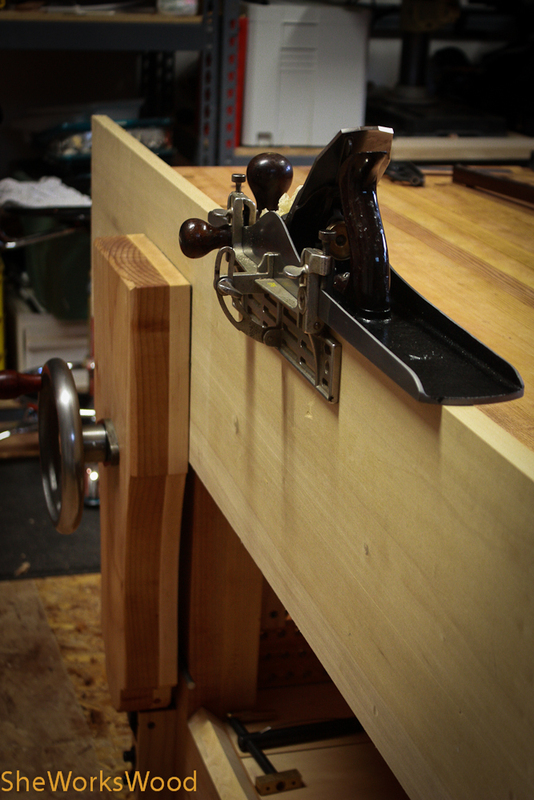 Tonight I got to test drive both my new re-furbed jointer and my bench. Both worked superbly! This entry was posted in jointer fence, jointer plane, tool, workbench. Bookmark the permalink. 6 Responses to Yippee! It actually works! Congratulations! 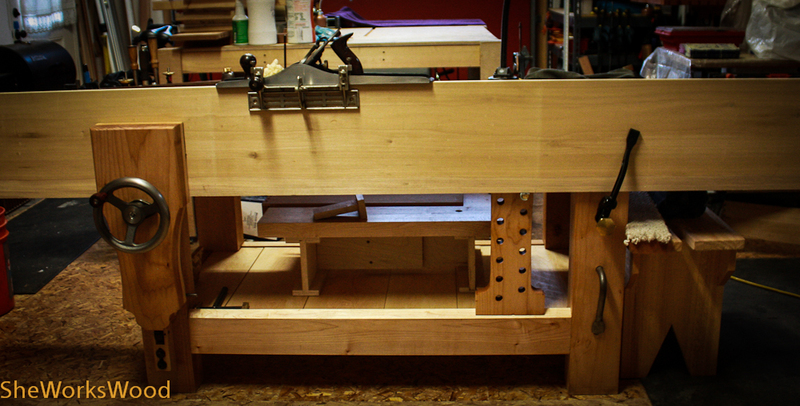 It’s very satisfying to work at a bench you made, especially one that works as well as yours. Two thumbs up! You are so funny!! I know where you live! Nice work Marilyn. You not only end up with a great workbench but also improved your skill set in the process.